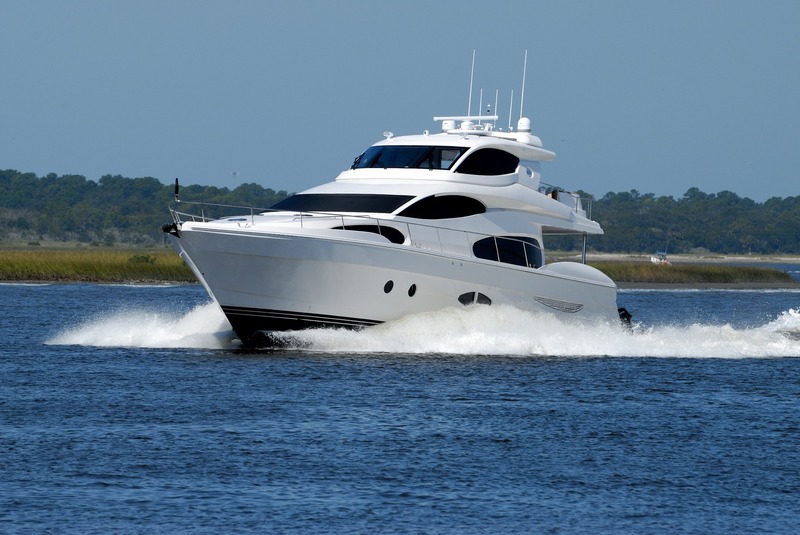 Star Fleet Yachts Cruises and Events offers a wide range of party packages that will surely fit your budget and preferences. 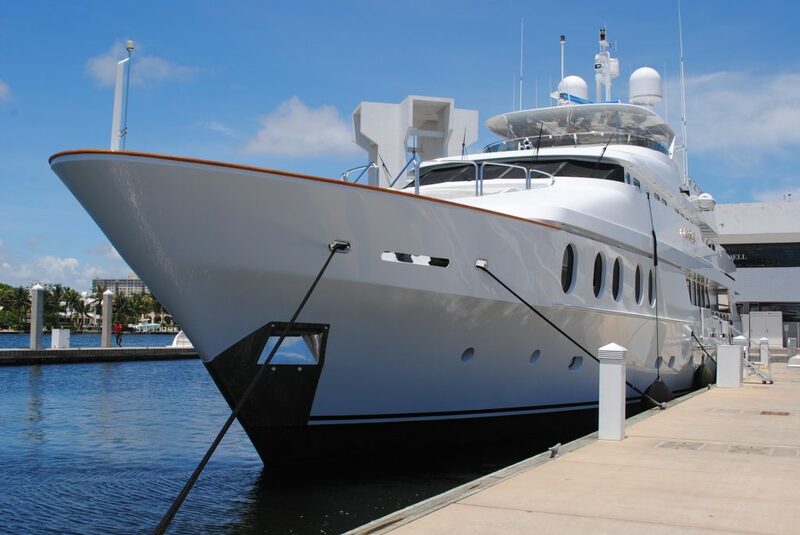 Star Fleet Yacht Cruises and Events planned and organized everything. 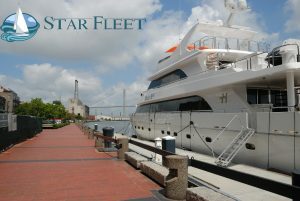 Please get in touch with our Events Team at events@starfleet.com to book your special events and occasion with us.